Gionee Elife E7 launched around 2013; the Android smartphone comes with a display of 5.5 inches touchscreen, and with a resolution of 1080 x 1920 pixels. 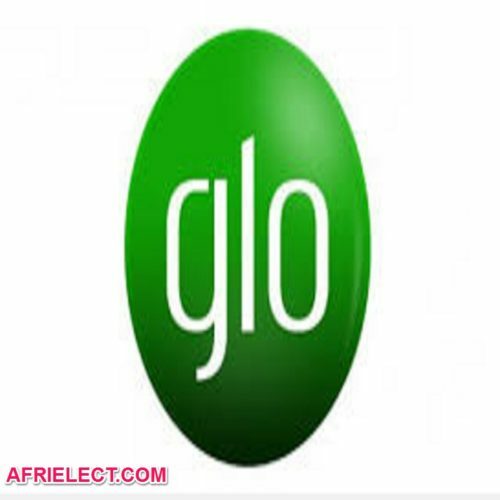 The Gionee E7 mobile Android smartphone has a PPI density of approximately 401 pixels per inch. Gionee Elife E7 Android smartphone powered by Quad-core 2.2 GHz Krait 400/ Quad-core 2.5 GHz Krait 400 Qualcomm MSM8274 Snapdragon 800 processor; 16/32GB internal storage and there is no option for card slot. The Gionee E7 smartphone packs with internal storage of 16GB/32GB that is not expandable through the card slot. 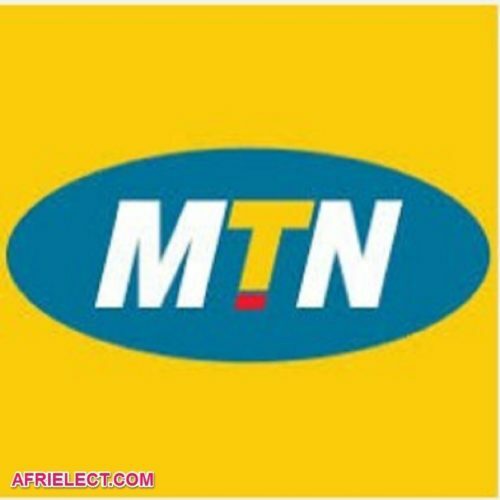 The Android smartphone packs 16 Megapixel Back Camera and 8MP Front Camera. The smartphone is a Micro SIM device and packs with FM Radio. 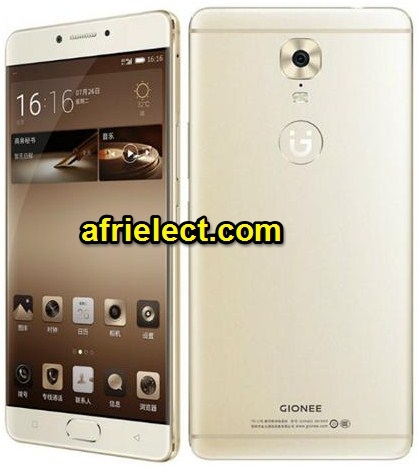 The Gionee Elife E7 smartphone is powered by non-removable Li-Po 2500mAh battery and runs on Android OS, v4.2 (Jelly Bean).Gionee E7 Smartphone dimension is 150.6 x 75 x 9.5 mm (height x width x thickness) and weighs 150 gram. The smartphone packs 5.5 inches touchscreen display with a resolution of 1080 x 1920 pixels, and the thickness is 9.5 mm. Sensors on Gionee E7 include Proximity Sensor, Gyro Sensor, Sensor, Motion Sensor, and Light Sensor. The connectivity includes GPS, MicroUSB, 3G, 4G, Bluetooth and Wi-Fi.